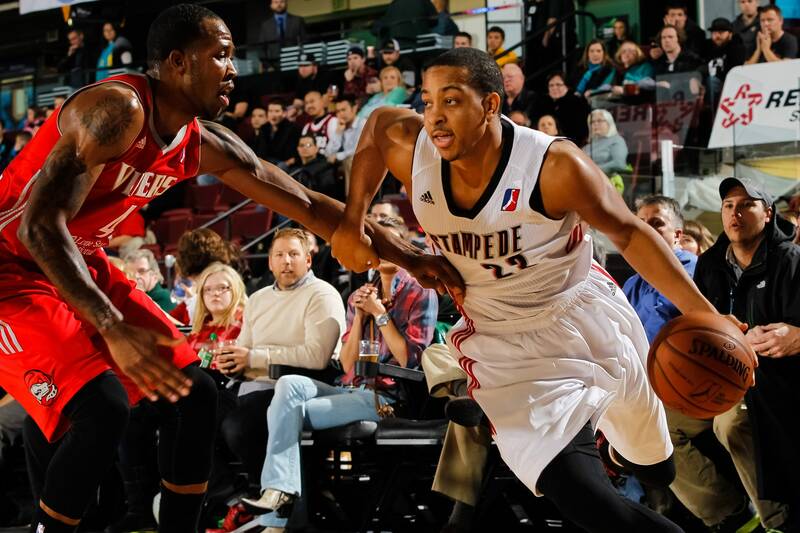 From CJ McCollum to Blake Griffin to DeMarcus Cousins, here is the history of notable minor-league rehab assignments on the hardwood. 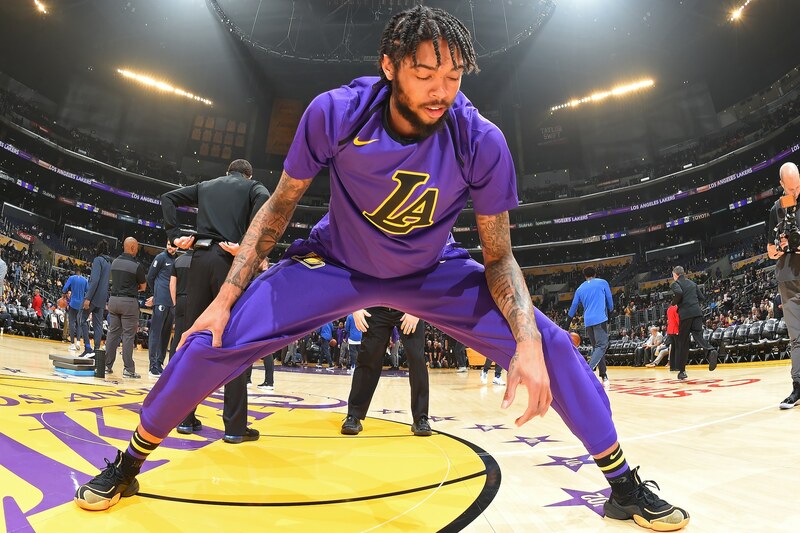 Los Angeles Lakers forward Brandon Ingram was assigned for practice to the South Bay Lakers, to rehab from an ankle injury suffered in early December. Los Angeles Lakers guard Rajon Rondo was assigned to the South Bay Lakers as part of a rehab assignment for a broken hand suffered earlier this season. 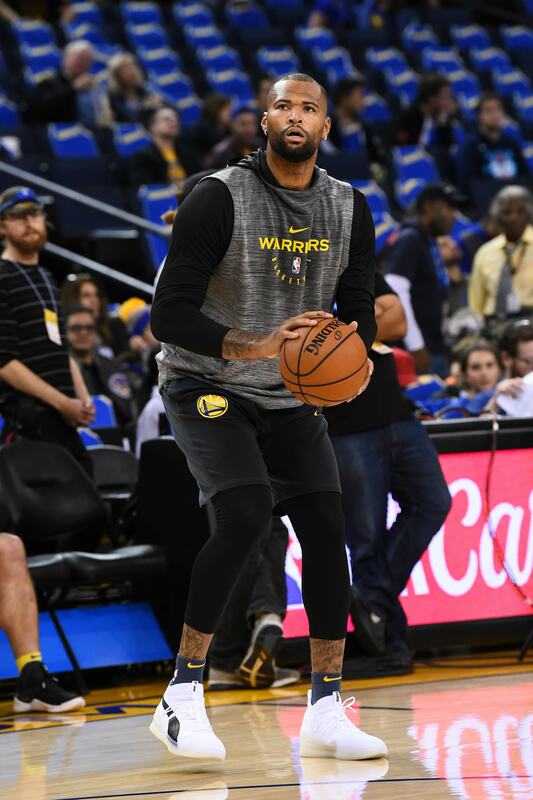 Golden State Warriors center DeMarcus Cousins was assigned to the Santa Cruz Warriors as part of a rehab assignment for a torn Achilles suffered in January. 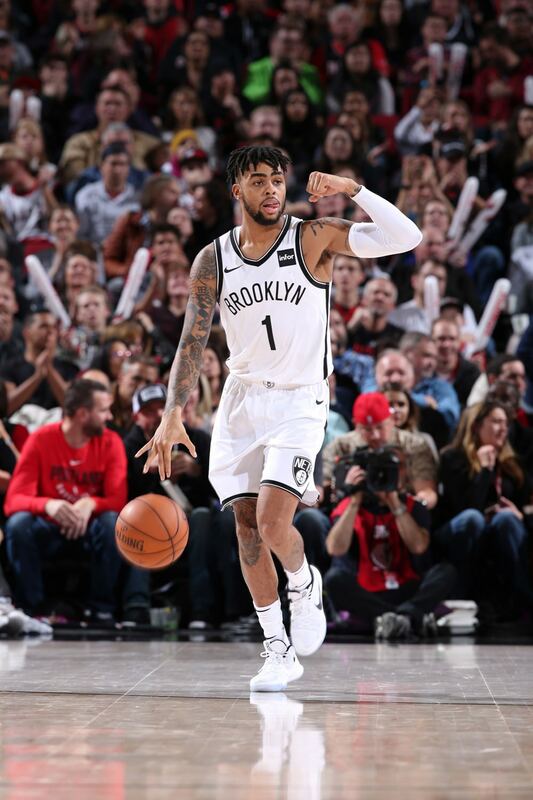 Brooklyn Nets guard D’Angelo Russell was assigned to the Long Island Nets for practice as part of his return-to-play program while recovering from knee surgery. The LA Clippers assigned the star forward to their new NBA G League affiliate, the Agua Caliente Clippers, to practice as he rehabs from a knee injury. 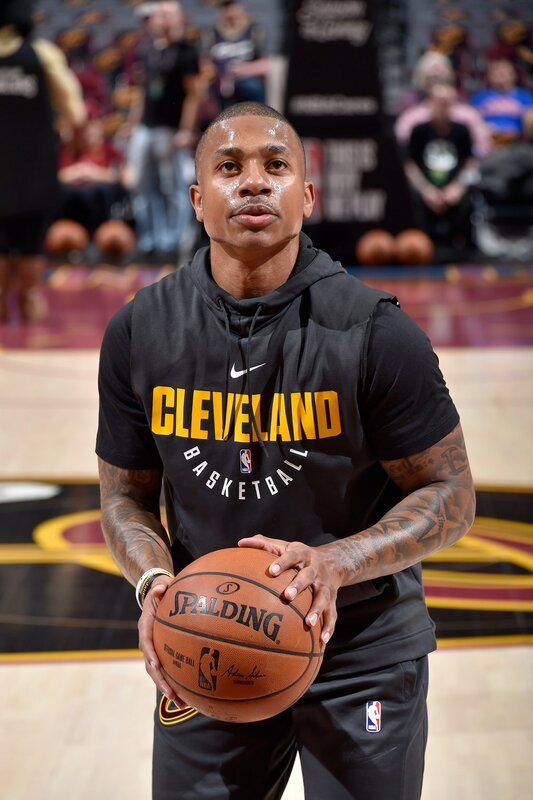 The Cavs assigned their blockbuster offseason acquisition to their NBA G League affiliate for practice as he recovers from a hip injury. 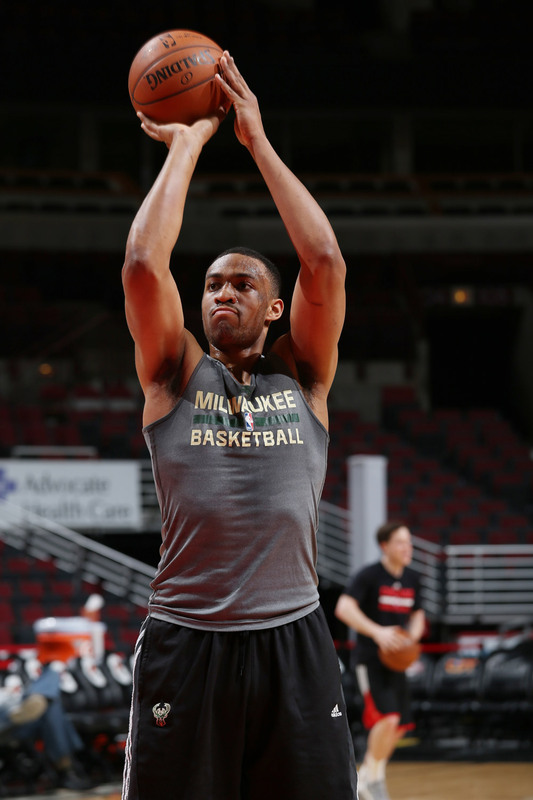 The Milwaukee Bucks assigned their young forward to their new affiliate, the Wisconsin Herd, to practice during his recovery from a second ACL tear. 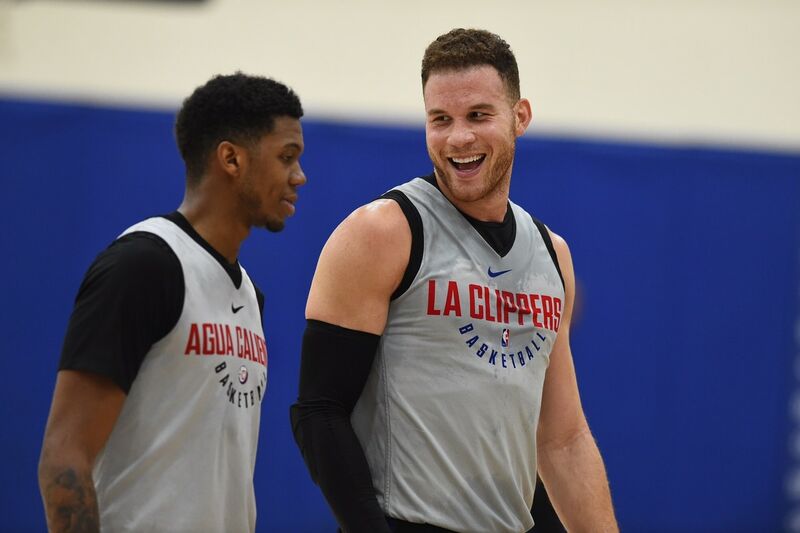 The Clippers assigned their two European standouts to their new NBA G League affiliate, the Agua Caliente Clippers, for practice. 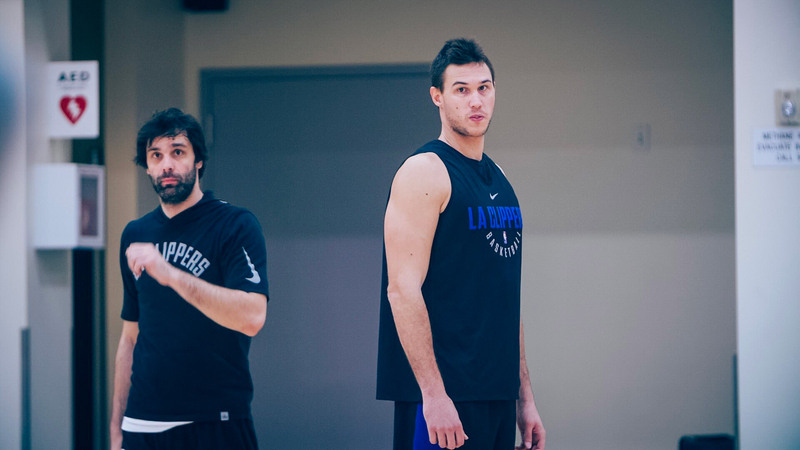 Gallinari was sidelined with a hip injury, while Teodosic was recovering from foot surgery. 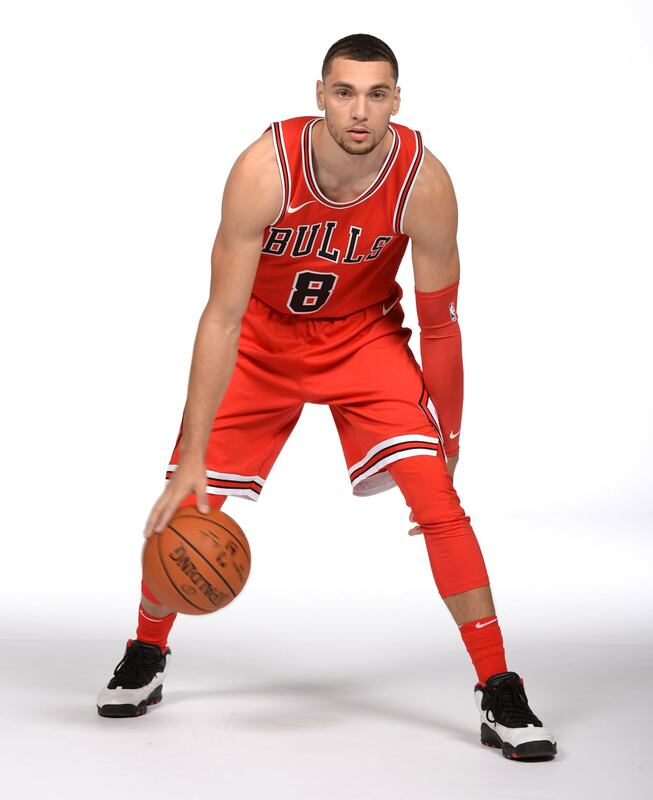 The Bulls assigned Zach LaVine to their second-year affiliate, the Windy City Bulls, to rehab from a torn ACL alongside fellow injured Bull Nikola Mirotic. 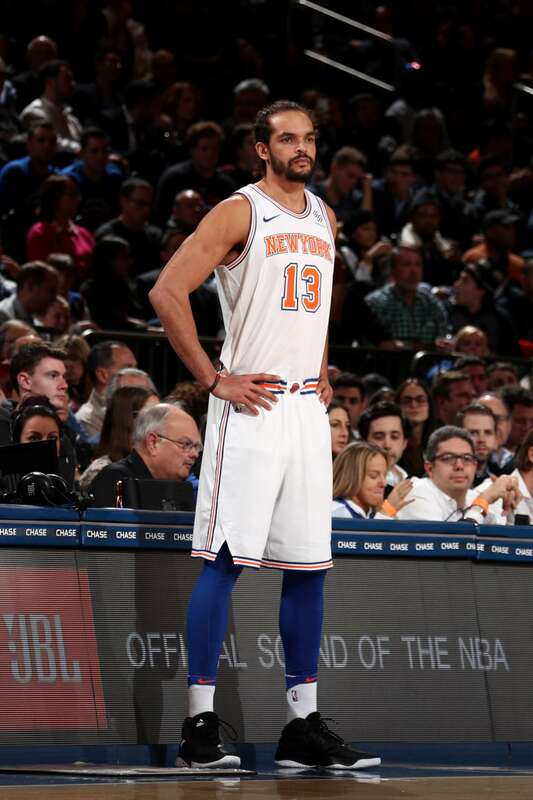 The New York Knicks assigned Joakim Noah to Westchester as he works his way back from shoulder surgery. 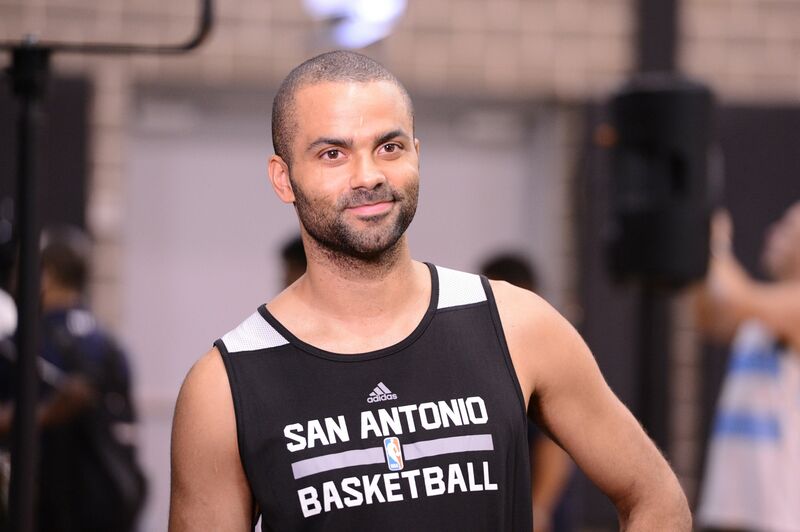 The San Antonio Spurs assigned their four-time champion guard to the Austin Spurs for practice as part of his rehab from offseason quad surgery. 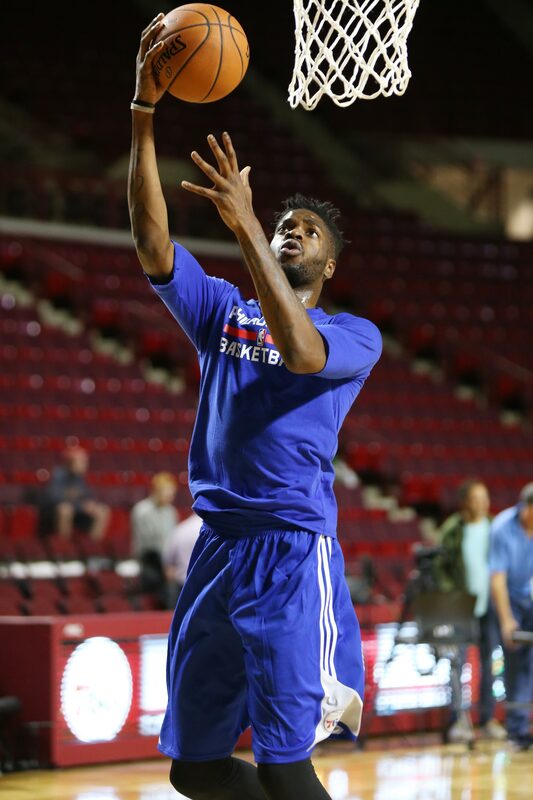 Five weeks after being ruled out with an inflamed plica above his left knee, Sixers center Nerlens Noel was assigned to the Delaware 87ers to continue his rehab. Jennings became perhaps the most established NBA vet to begin rehab from a major injury with NBA G League game action. 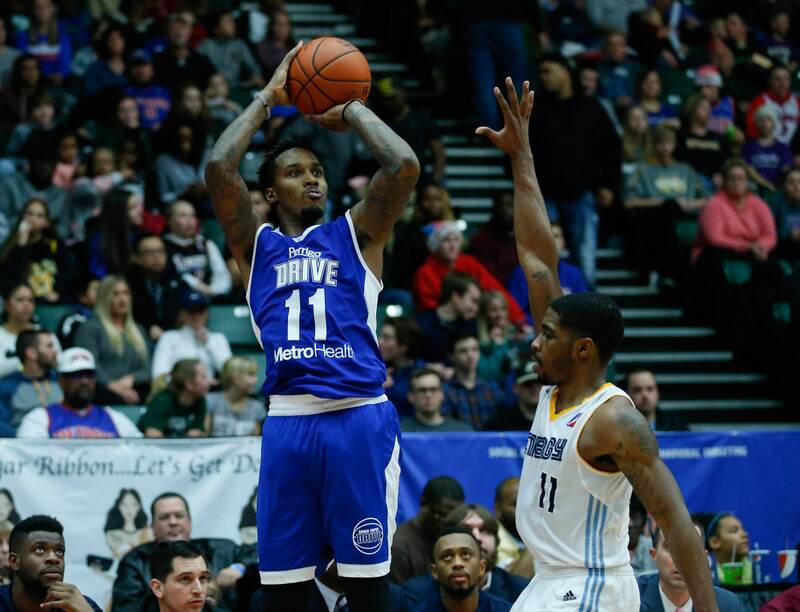 The six-year vet and former lottery pick suffered a torn left Achilles tendon in January 2015, then returned with the Grand Rapids Drive on Dec. 19, posting 11 points and 12 assists in 27 minutes. 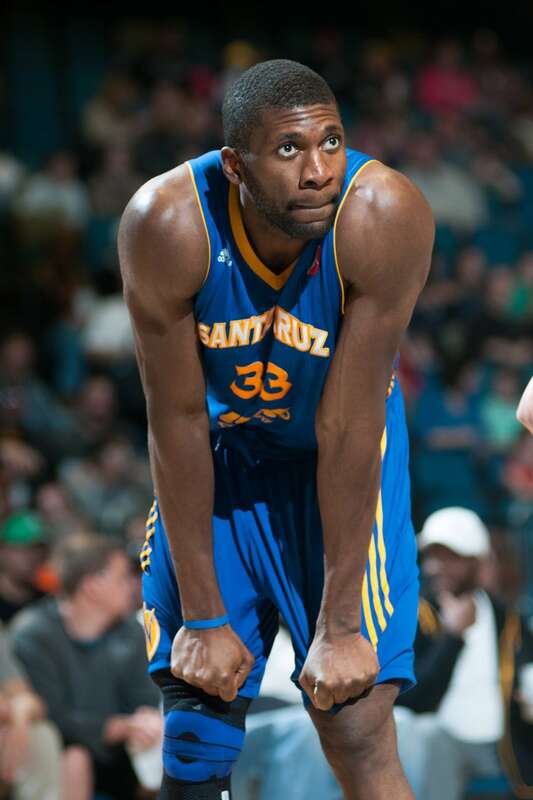 Before he became a key piece to the Warriors' championship squad, Ezeli worked his way back from knee surgery during two games in Reno, Nev. 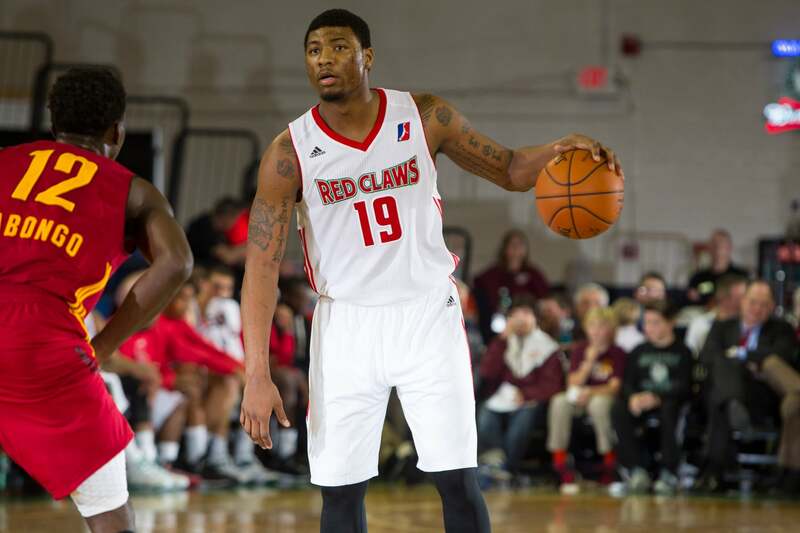 Playing in back-to-back games in one weekend, he combined for 20 points, 10 rebounds and six blocks in 41 minutes. Smart, the Celtics' sixth overall pick, was sidelined with a sprain ankle for 10 games through November. After a rusty return to the big-league squad, he joined fellow first-rounder James Young for a game in Portland, Maine, posting six points and seven assists in 29 minutes. McCollum has become a rising star in Portland, but he actually made his pro debut in Boise, Idaho. 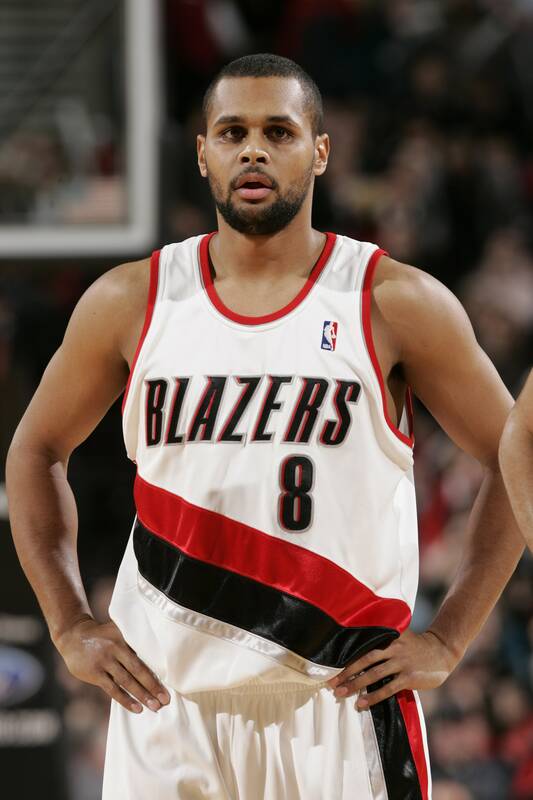 With the Blazers' then-affiliate, the Idaho Stampede, the 10th overall pick scored 13 points in 17 minutes in his debut, then dropped 24 the next night to bounce back from a broken foot. 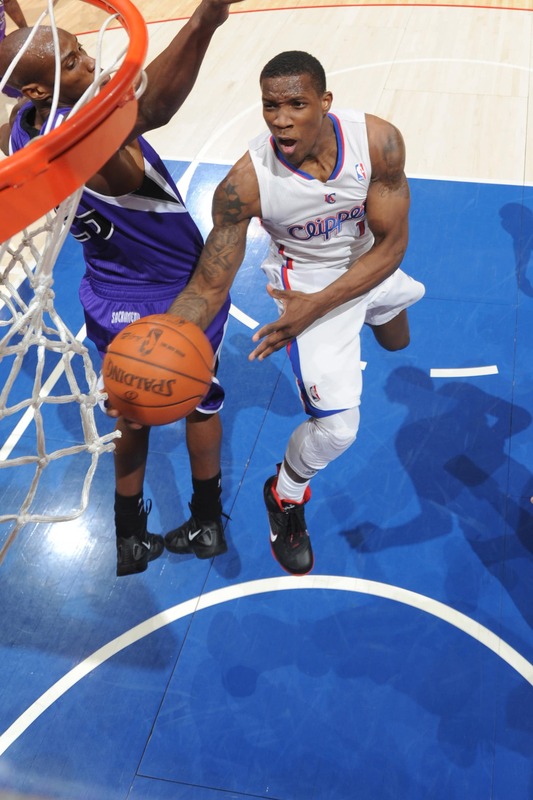 Then a Clipper, Bledsoe missed the early portion of the season after undergoing knee surgery. He returned in Bakersfield, Calif., where the 22-year-old posted 25 points and 17 assists in 43 minutes over two games. The eventual Spurs spark plug began his career on a low note, fracturing his foot at Summer League before his rookie year with the Blazers. He debuted with a bang: 38 points in his first game with the Stampede, then a game-winner in his second game two days later. 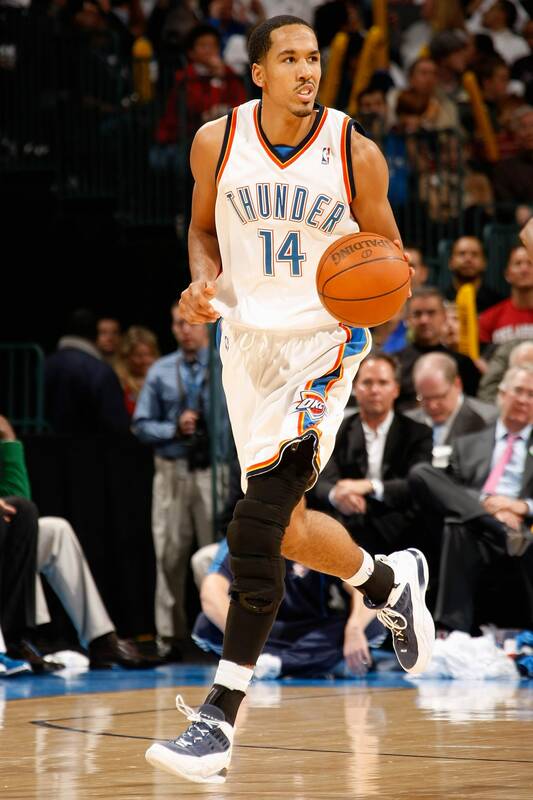 But 11 games with Tulsa rejuvenated the former lottery pick; he was soon called up to the affiliate Thunder and, six years later, became an NBA champion with the Warriors. 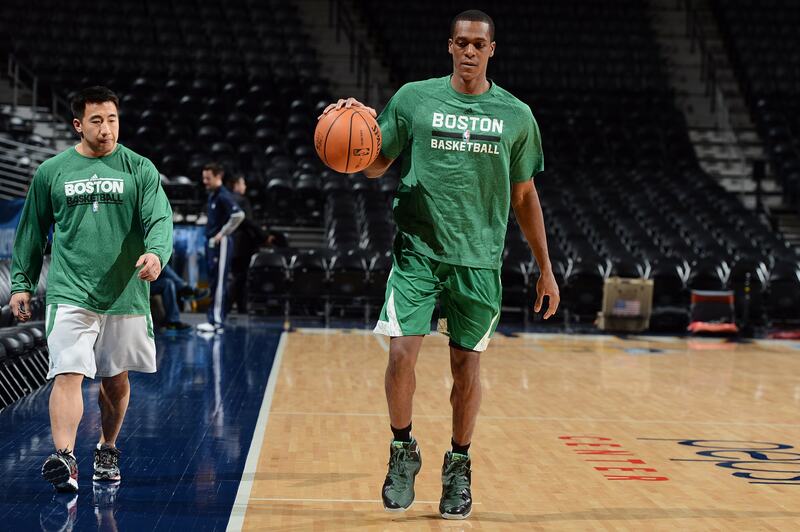 Rondo participated in a workout in Portland, Maine, on the road back from a torn ACL. He made his season debut with the Celtics two days later. 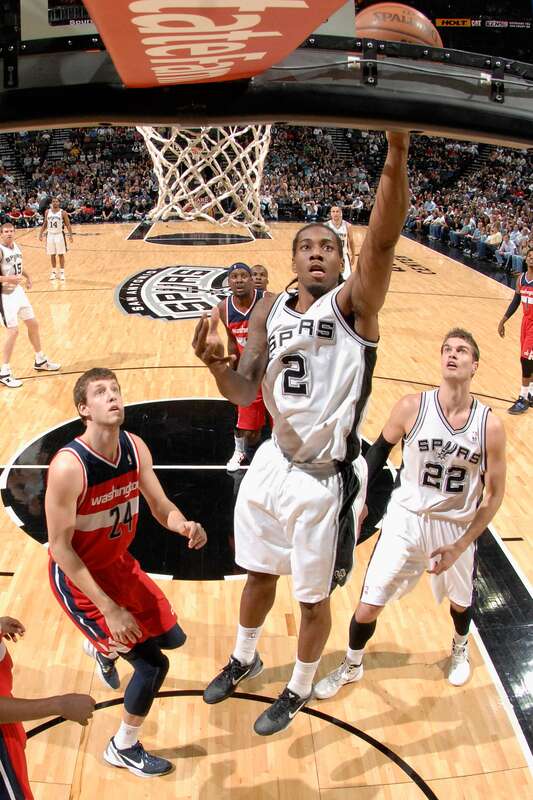 During his second season, Leonard practiced with the Toros (since renamed the Spurs) while recovering from quadriceps tendinitis in his knee. 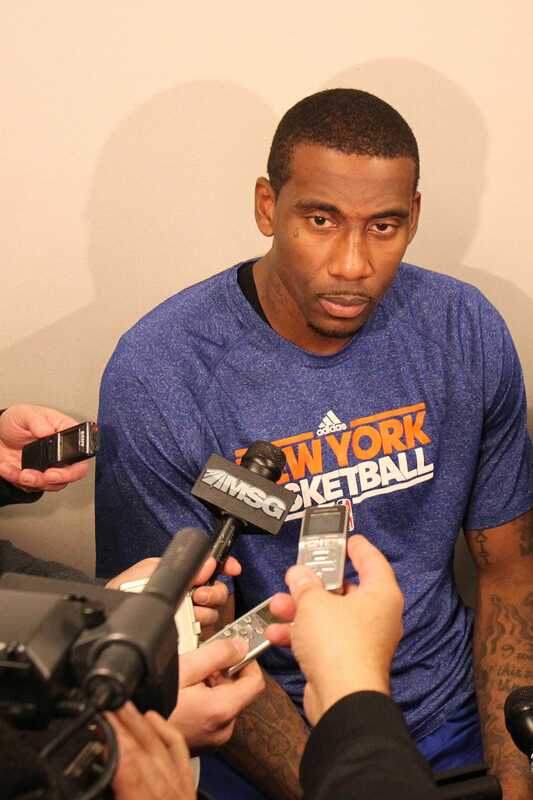 After missing the first 30 games of the season with a knee injury, Stoudemire was assigned from the Knicks to the BayHawks so he could practice with the team. The Knicks recalled him four days later, and he made his season debut 10 days after that.